Warm weather is almost here! Make sure you HVAC unit is properly cleaned and serviced for only $199 per year. There’s always that one room that is hotter or colder than the other rooms or maybe the utility bills are extremely high. 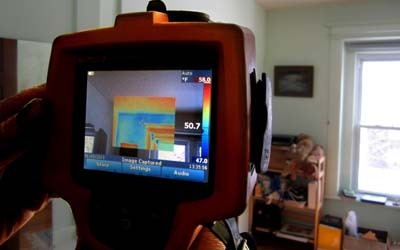 We use scientific tests to diagnose the issues in a home to see where energy is wasted. 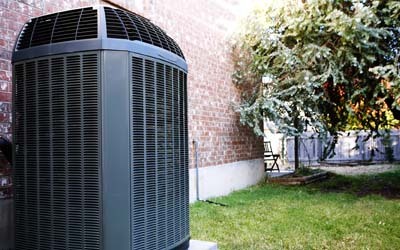 HVAC maintenance on your heat and air units is essential to efficiency and prolonging the life of your units. Having a service plan on your HVAC units is like getting oil changes on your vehicles. 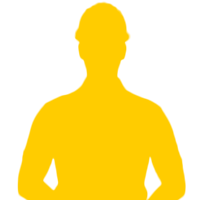 Click below to schedule a service visit. 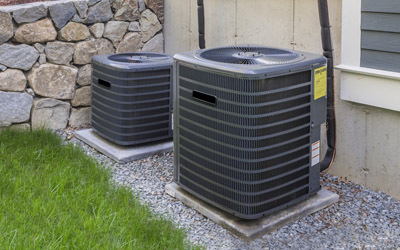 Trane heating and air conditioning systems work hard to keep your home comfortable all year. 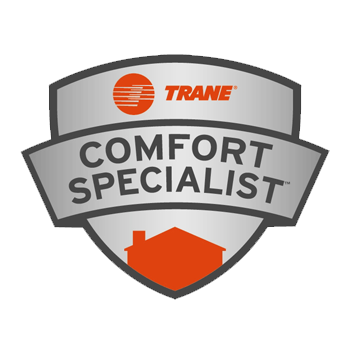 Take a look at the Ideal Home Comfort Showroom to see exactly which Trane system best suits the needs of your home. 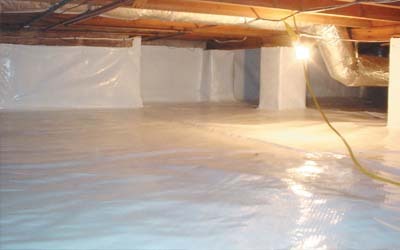 Crawlspace encapsulation has several benefits to your home including mildew and mold prevention, odor reduction, pest control, draft reduction, and many more. Click below to see the full list of benefits. In case of emergencies, we are available 24/7 to keep you running. We serve all of central Arkansas including Little Rock, North Little Rock, Sherwood, Conway, Bryant, Benton, Mayflower, Alexander, and Jacksonville. 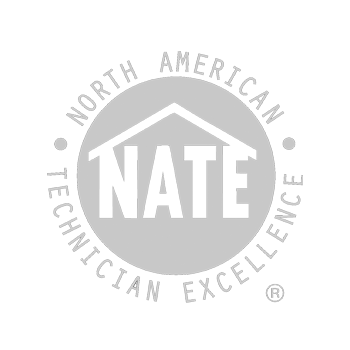 We are trained in “building science” and we use the latest diagnostic tools to examine each heating and air system as a single, interactive component of your home. 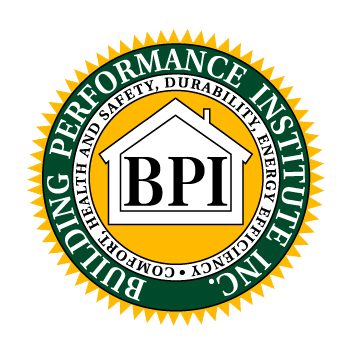 We actually care about the energy efficiency in your home to keep your utility bills low. 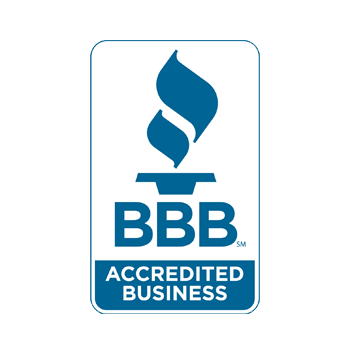 Energy Master isn’t just a licensed heating and air conditioning contractor – servicing and installing all major makes and models of HVAC units – we’re a whole lot more. We do not provide a “one size fits all” heating and air solution because every home is unique. 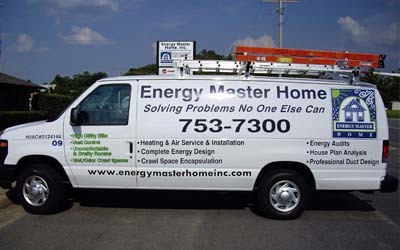 Energy Master is a full-service home performance company that uses a “systematic” approach to fixing heating and air problems in homes in order to decrease energy bills. 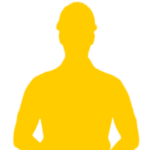 The very best and knowledgeable contractor! The very best and knowledgeable contractor I have ever dealt with, and I am 83 years old. Thanks to you, we are staying cool during these unseasonably hot days. We were impressed with your expert diagnosis of the problem with our TempStar units and we appreciated your timely replacement of the evaporator coils. We look forward to a long, healthy relationship with your company. We know we are in good hands.